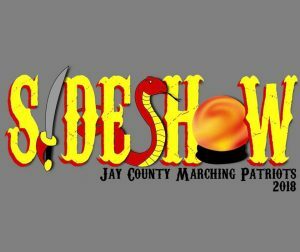 Jay County Marching Patriots – Proudly serving the Jay County Community since 1975. Proudly serving the Jay County Community since 1975. Welcome to the home of the Jay County Marching Patriots! Here you will find contest information, scores, and much, much more… Good luck Patriots! Over 40 years of tradition! We are so fortunate to have over 40 years of outstanding music thanks to our dedicated students, staff, parents, and community benefactors. Here’s a brief look at some of our success over the years.